Review Time Means Wine Time! 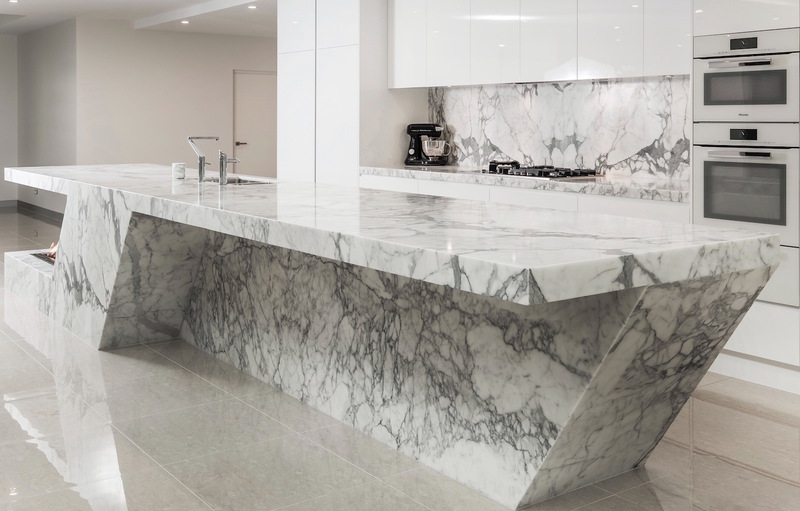 At Gitani Stone the most important part of our job is providing the most exemplary service for all of our clients from the initial meet and greet to installation day! We value your thoughts and would love to hear your feed back! For every experience means an opportunity for review. 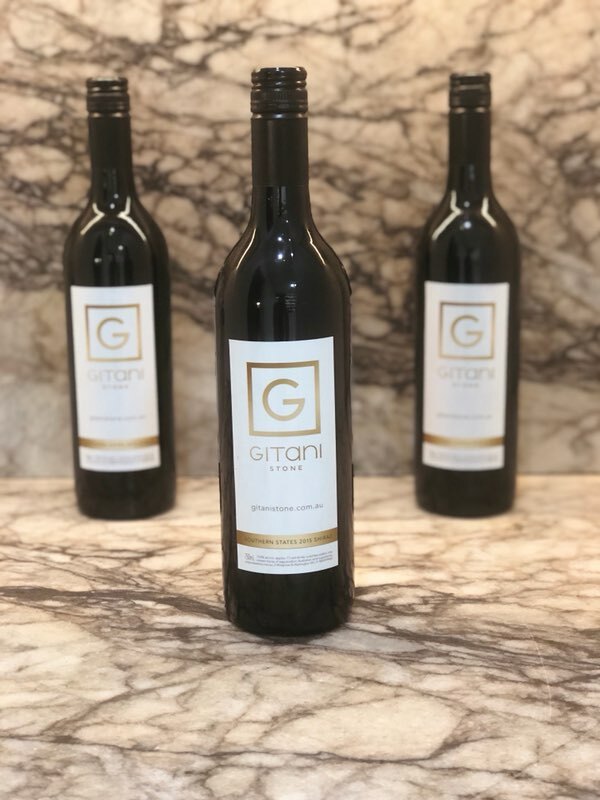 If you would like to share your overall experience once your project is complete, then we would love to gift you with a bottle of Gitani Stone Shiraz Wine! Gitani Stone accept reviews on the following platforms. Once you have completed the review, please send a short email with the subject line “I’ve completed my review” to marketing@gitanistone.com.au with the following information. 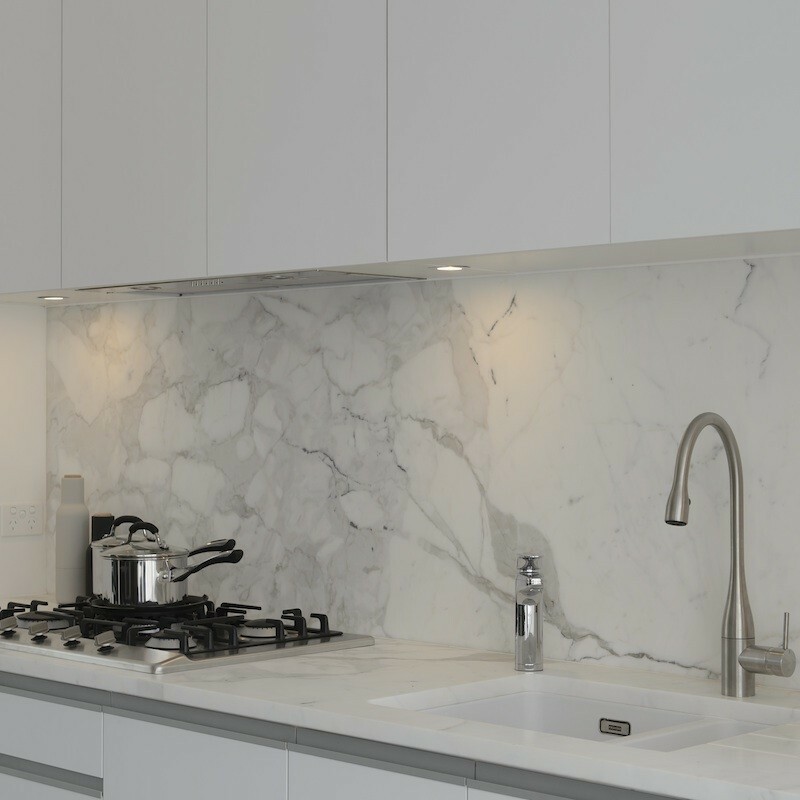 Call now on 02 9838 8880 or enquire online to see how we can help you with our design ideas.